The Comfort brand is the name people think of for value and reliability when traveling. There are over 2,600 Comfort brand inns, hotels, suites and resorts worldwide. 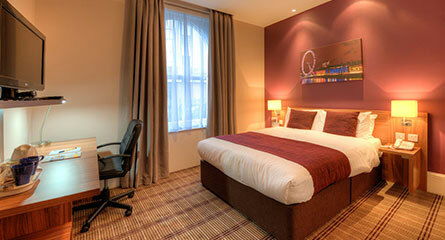 Comfort properties are economy hotels that provide competitive rates. At a Comfort property, guests can be assured of a warm welcome and personal hospitality.